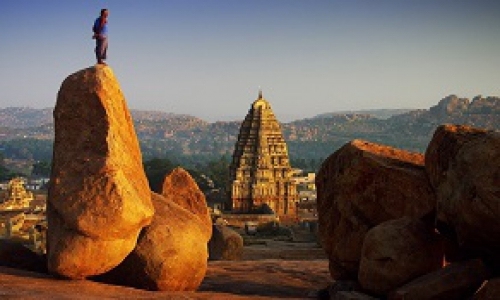 The historic settlement of Mysore (which changed its name from Mysore in 2014) is one of South Indias most enchanting cities, famed for its glittering royal heritage and magnificent monuments and buildings. Its World Heritage–listed palace brings most travelers here, but Mysore is also rich in tradition with a deeply atmospheric bazaar district littered with spice stores and incense stalls. During the rise of Hyder Ali, the general of Mysore king, Srirangapattnam again came into prominence. Hyder Ali and his much famed son Tipu Sultan converted Srirangapattnam into a fortified city. That continued for many decades as the power center of south India. Between 1766 and 1799 four wars were fought between the English East India Company and the Mysore, known in history as the Mysore Wars. 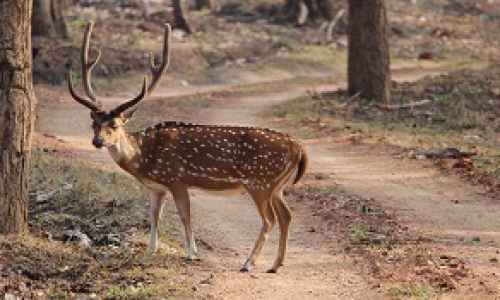 The forests of the Nagarhole National Park (Rajiv Gandhi National Park) abound in herds of elephant, sambar and spotted deer, wild boar, sloth bear, gaur and the occasional tiger and panther. It’s not for nothing that the locale of this resort was once the Maharaja’s favorite hunting ground. A morning and evening jeep safari or even a boat ride down the River Kabini rewards you with sightings of herds of elephants, crocodiles sunning themselves and many hued birds flitting in and out of the forest’s green canopy.